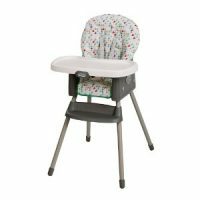 Galveston Backless Booster Seat Rental is a belt positioning booster to raise a child for a better seat belt fit. Approved for children 4-yrs and up. 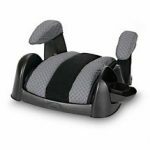 Galveston Backless Booster Seat Rental is a belt positioning booster rental intended to raise a child up off the vehicle seat for a better vehicle seat belt fit. Therefore, booster seats keep the vehicle seat belt in the proper position over a child’s body. These boosters are light weight and compact. 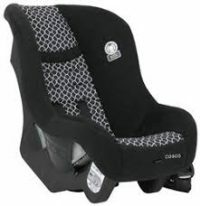 Children must be at least 4-years old to use backless booster seats. Also, all children are safest in a full high back car seat to the maximum limit of car seats. Older children prefer backless boosters, since car seats are “for babies”. 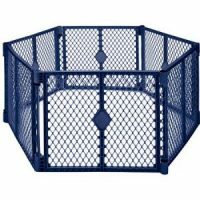 Our cleaning process is extensive and we clean Galveston Backless booster seat rental shells with a hospital grade disinfect for bacterial, viral, and mold/mildew. Followed by steam cleaning at 160 degrees to assure no bedbugs or lice stand a chance. 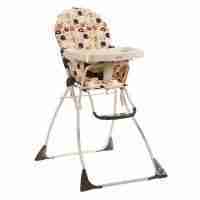 Thus, our cleaning is superior to any other baby equipment rental supplier. If you depart prior to pick up, then call to notify us so we can reschedule your Galveston backless booster seat rental pick up time.